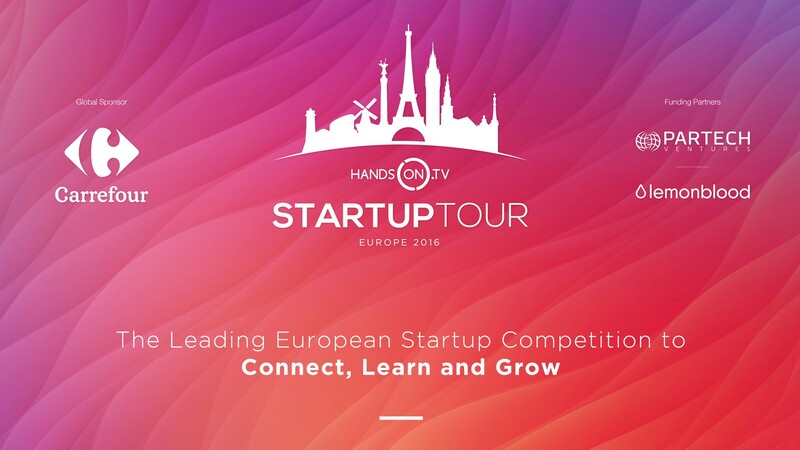 The Handson Startups tour is the leading European Startup Competition to connect, learn and grow. During its 3rd edition, the contest brought together leading startups from around Europe to present their innovations to a live audience and panel of experts including entrepreneurs, investors and industry influencers. Now just before the final , the Rehearsal Session will take place at the Partech Shaker on November, 23rd at 3 PM and will gather the 16 finalists + 1 Special Guest from South America/Brazil. The Finals of the HandsOn Startup Tour 2016 will take place in November 24 at the Cité des sciences et de l'industrie, in Paris at 6PM. To book your free ticket for the final, go on Eventbrite website.